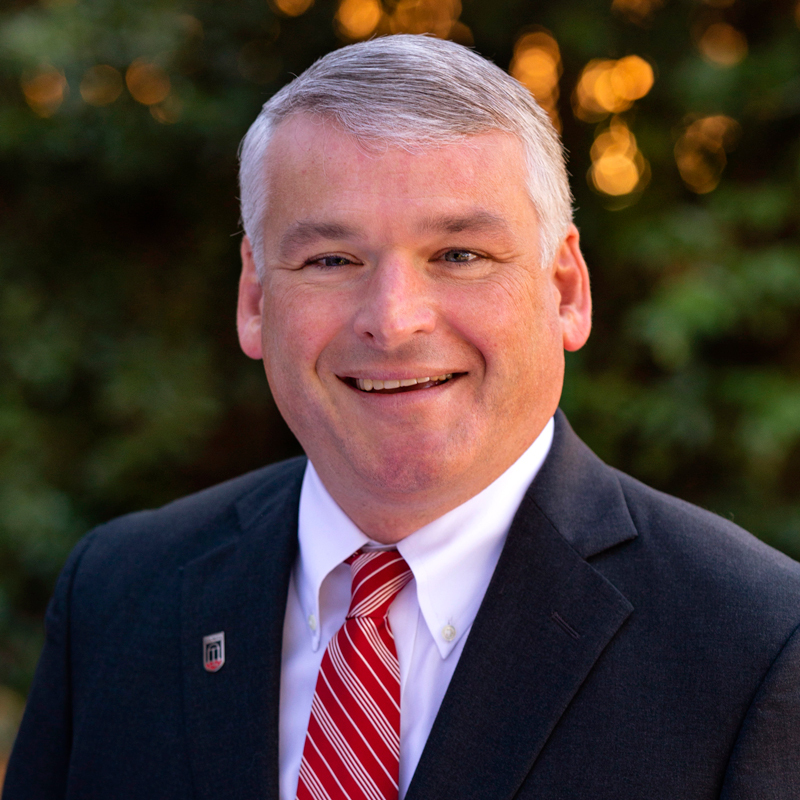 A native of Thomson, Georgia, Brooks joined UGA’s development team in 2008 as regional director of development. Brooks was later named to his current role as senior director of development for constituent programs in 2010. With over 23 years of development experience, Brooks enjoys partnering with schools, colleges and units to raise financial support for UGA.